These beautiful organizations support the Tribe through their businesses, their customers and their love. 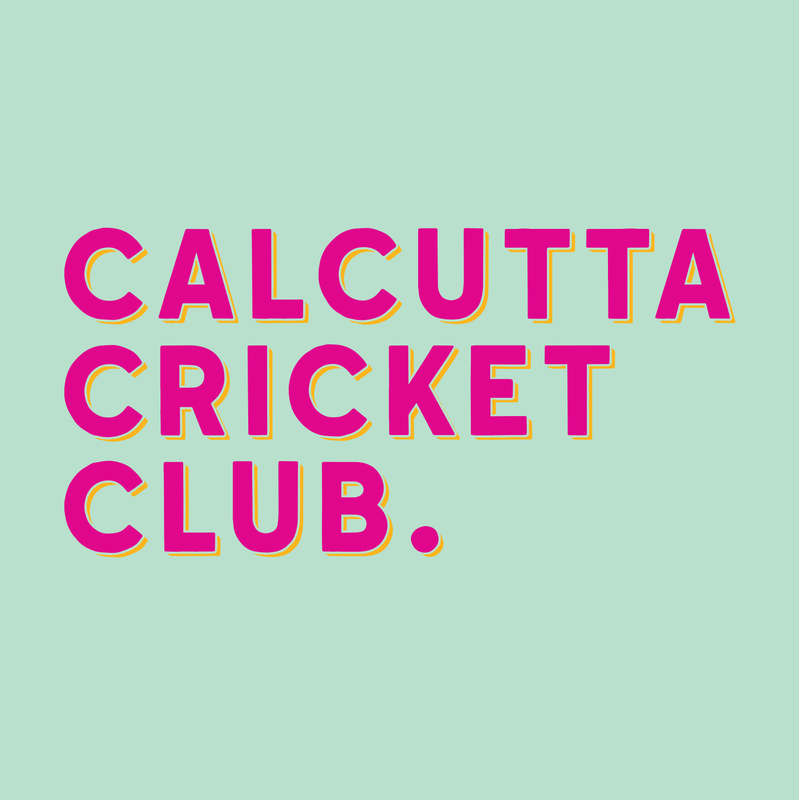 Calcutta Cricket Club is a fun & lively Indian restaurant and bar that draws inspiration from the cosmopolitan nature and cuisine of West Bengal. Past our doors you’ll find a quirky & colourful decor cheekily described by our designer as a 1960’s Indian social club meets “The Golden Girls”. How do they support Tribe of Lambs? Calcutta Cricket Club yearly donates their space to Tribe of Lambs to host their annual summer social fundraiser in Calgary. They provide food, staff and sound equipment…and all the good vibes to raise a big junk of change for the Tribe. 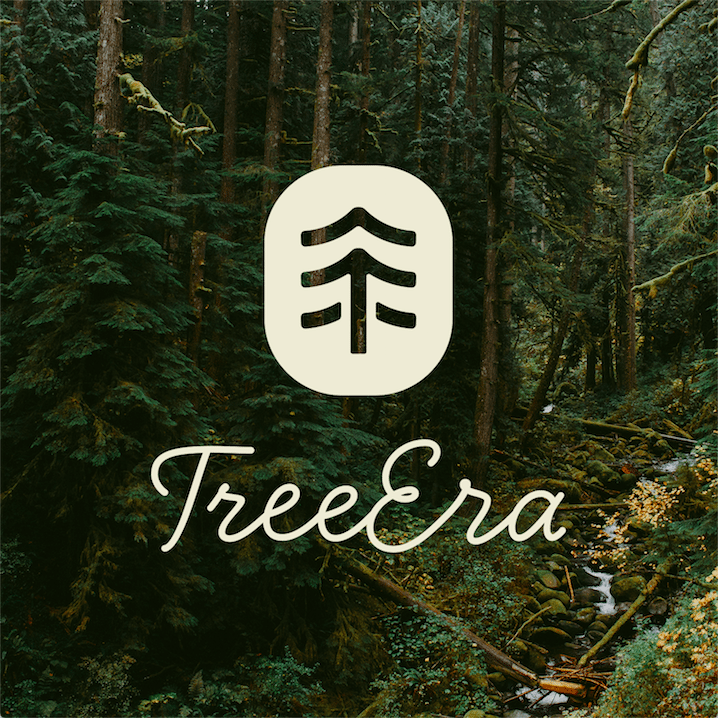 Tree Era generously donate office space to the Tribe in their head office, which also serves as a shared workspace for like minded entrepreneurs. Ramki is a London (UK) based family owned and run heating contractor – providing highly qualified heating engineers, plumbers and boiler engineers to Greater London since 1971. Ramki contribute a small portion of every service they provide! Why do they support Tribe of Lambs? The Managing Director of Ramki, Jignesh Patel and his family are from a small town in Gujarat, moving to the UK to expand and grow. Jignesh loves the Tribe’s ethos, the Tribe leaders, the inspirational work and the transparency of money flow. Making it easy to contribute, support and see how Ramki is making a real difference in the lives of HIV positive children. Nicli Antica Pizzeria is Vancouver’s first VPN certified Neapolitan pizzeria – award winning and delicious, Nicli honours the culinary traditions from four generations of the Nicli family. Nicli chefs create a new feature pizza every day – focussing on in-season and local ingredients. From July 1st, 2016 Nicli Antica will contribute $1 from each feature pizza to Tribe of Lambs! Nicli Antica sell approximately 20-40 feature pizzas every day, 7 days a week, 365 days a year. Nicli Antica has compassion in their veins – everything from making sure they support local meat farmers, local and in-season fresh ingredients, local breweries and local not-for-profits. The owner of Nicli Antica, Bill McCaig, found Tribe of Lambs inspirational – dedicating so much selfless time and energy to a worthwhile cause. As a Canadian based not-for-profit with a local contact in Vancouver, Tribe of Lambs became the number 1 choice for their feature pizza contributions. Shannon is a Toronto Photographer specializing in children’s photography. She also offers a wide variety of other photographic services (and is also an amazing human being). Shannon donates 10% of her earnings to Tribe of Lambs Compassion Projects. For a freelance photographer this is an extraordinary offering. Interested in becoming a Tribe sponsor? Fill in this form and a Tribe leader will be in touch.